From the inception of psychoanalysis as an exploration of unconscious motivations and the power of fantasy life, the field has adopted a Cartesian worldview. From this perspective, the focus of analysis was the “intraspychic,” what is called the “internal world,” consisting primarily of fantasies and dreams in opposition to the “external world” of perceptions and interpersonal relationships. 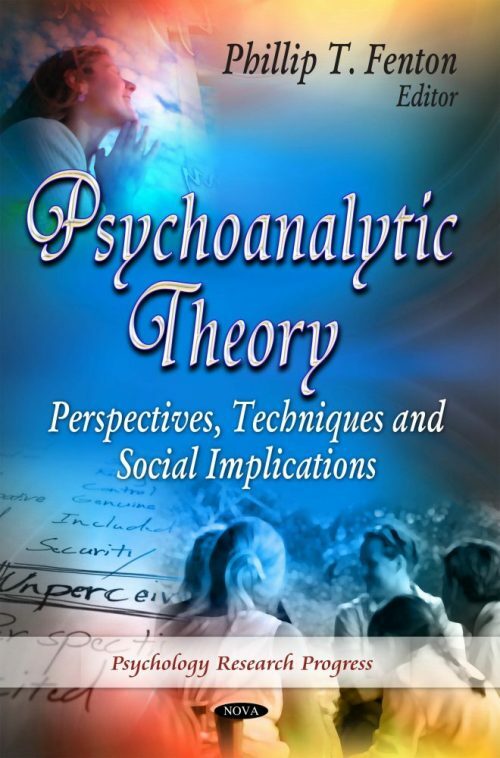 The recognition of the bias toward the “internal” as opposed to the interpersonal motivated the development of alternative theories, primarily object relations and relational analysis, to bring together the “intrapsychic” with the interpersonal.